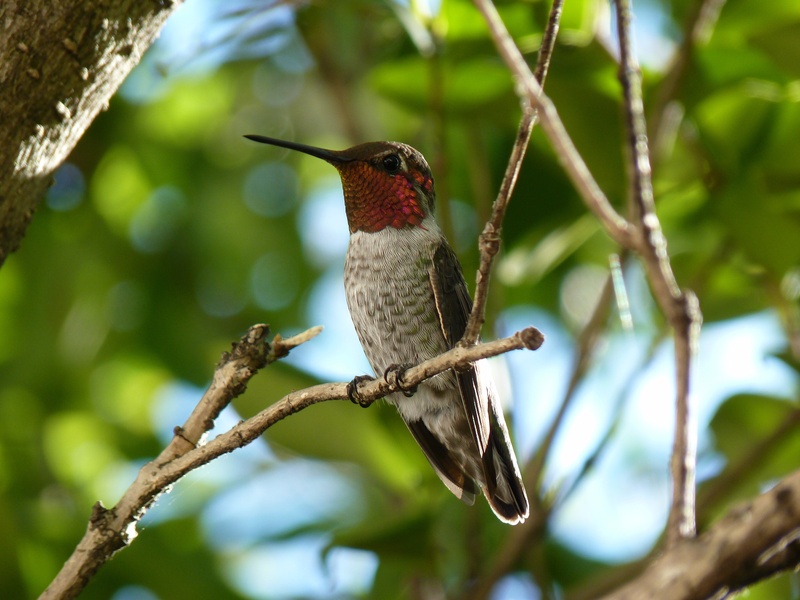 What’s Humming in Your Garden? I am so thrilled and blessed this little fella lives in my garden! My garden is buzzing with birds even in the rain.